Can anyone tell me what this song is called? Sounds really familar. Tried googling the lyrics I was able to make out, but found nothing. Let's hope someone remembers the name. Last edited by grindy; 01-17-2016 at 02:55 AM. 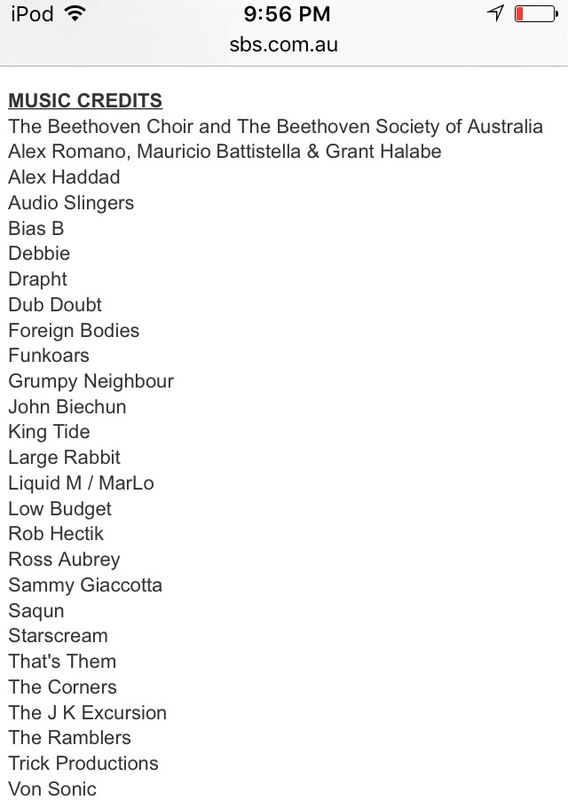 Here are the music credits for the episode. I think that may be the soundtrack credits to the entire series not just the one episode, but it narrows it down, thanks.